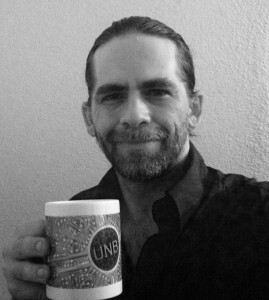 Having recently celebrated its first birthday, UnbreakableCoin (UNB) has lived up to its name. The digital currency, which was added to Cryptsy’s exchange a few months after its release, has never been broken. It has never gone into maintenance once or temporarily removed from the exchange for review. It’s become one of the most trusted coins out there, said developer Jim Blasko in an interview with CoinReport. What sets UnbreakableCoin apart from other crypto coins is that users can put a name and a face behind this coin. UnbreakableCoin was the first digital currency with a telephone number (1-406-CALL-UNB). Users can reach Blasko by that phone number, as well as by email. His office in Las Vegas is open-door, so anyone can drop by. Among the highlights in UnbreakableCoin’s first year was being added to the Cryptsy exchange and the launch of one of the first crypto auction websites – Unbreakablecoin Auctions – which has brought Blasko’s coin some recognition. In early February, UnbreakableCoin hit a market cap of more than $400,000, but now is currently trading at about 1.3 cents, well ahead of Bitcoin on its first birthday. Despite the price drop, Unbreakable lives on. “Unlike a lot of crypto coins when their prices crash, [developers] disappear and the groups disappear, a lot of the times the coins quit working, so we’re still here,” said Blasko. Blasko runs the business from Las Vegas and has a team that spans the globe. The team is composed of supporters from the crypto community who generally volunteer their own time to help develop services for UnbreakableCoin, such as mining pool creation and wallet design. 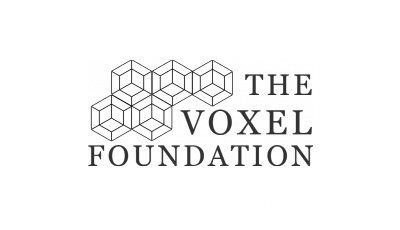 There are more than 20 team members, with a base growing in Italy. To keep UnbreakableCoin completely safe, no one besides Blasko has access to changes to the coin’s source code on GitHub. Other developers are welcome to fork their own crypto coin from UnbreakableCoin, but the original code has remained untouched and unbroken since its release. One of the few coins built on the same SHA256 code that runs Bitcoin, UnbreakableCoin can adapt any technologies that Bitcoin would choose to adapt. Should a great invention come out of the blockchain, UnbreakableCoin can implement that just the same as Bitcoin. Like Bitcoin, UnbreakableCoin is mineable, but it wasn’t pre-mined. 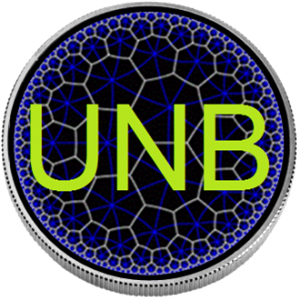 There are 80 million UNB to be mined, and there are about 2.2 million UNB out there. Blasko said it will take about 35 years for UnbreakableCoin to be mined out. One area in which Blasko sees UnbreakableCoin standing out from other cryptocurrencies is the strong community that believes in and trusts his coin.